I'm always in the need of extra USB ports! This is not the first AUKEY product I own, but it’s the first one that I’m going to review. I can also tell you it’s not the last one either. I already own an AUKEY charger and it served me well for about 2 years now. There is no way I’m ever going to make a charger review sound exciting therefore I will keep it short, sweet and on point. Let’s dive in and see if AUKEY PA-S11 PowerHub is any good. 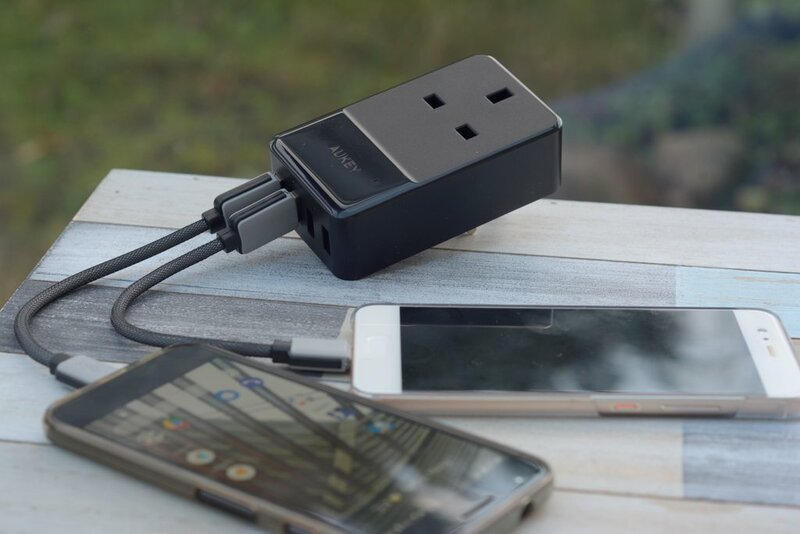 What you get is a blocky charger that can power up four devices at once, while keeping your socket available for other uses. The box and packaging are kept to a minimum. It’s a charger. I’m sure you would figure out how to use it. As you can see, the internal fuse is not likely to act as the standard wall socket would blow up its fuse first. The charger will throttle the current if all four ports are in use to about 1.5A each. You would be perfectly fine charging your phone, tablet and a smartwatch at the same time. The USA version comes with two mains pass-throughs, so you can use 2 plugs and 4 USB-A ports at the same time. 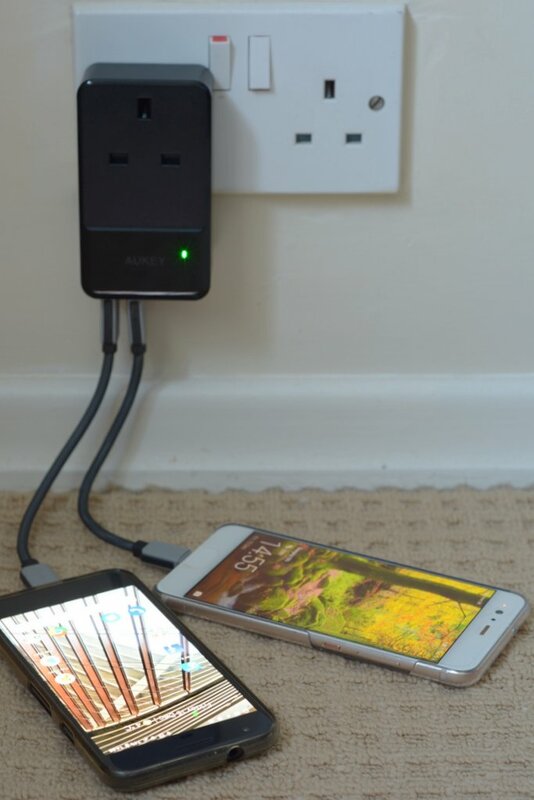 As you can see the AUKEY PA-S11 PowerHub is not a sloth and will deliver the charge quickly. Some UK sockets are MUCH closer to the floor. There is something I have to mention. The charger has been designed by people that aren’t familiar with the UK electrical layouts. In the UK older building often have the electrical sockets placed close to the floor. Should that be the case, you might find impossible to connect the charger or/and the USB cables due to lack of space. I’d like to see this being addressed by moving the USB ports up or introducing at least 90-degree hinge to change the charger’s orientation. 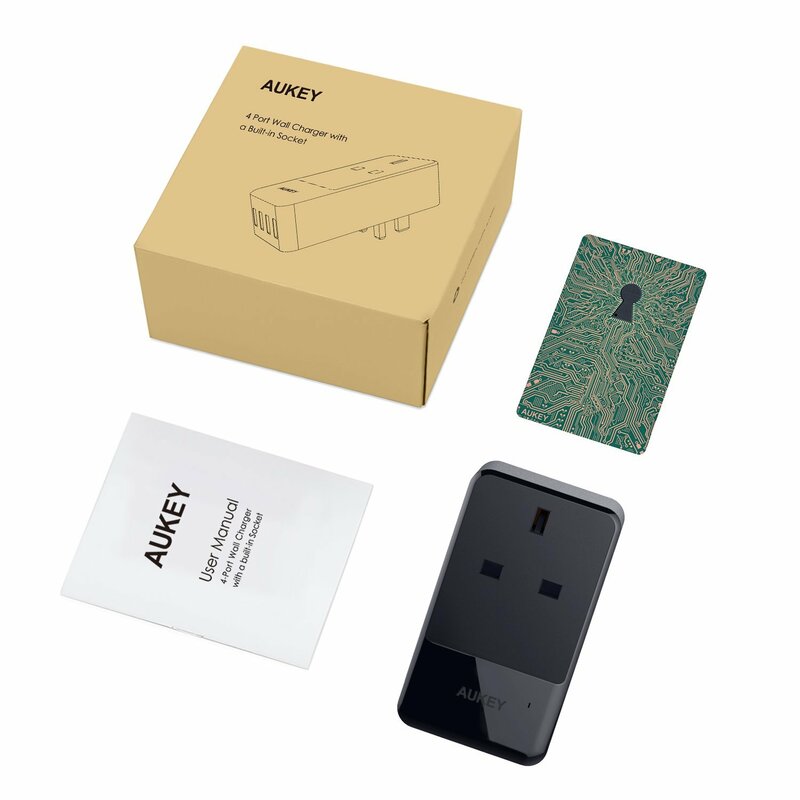 I would also pay extra if the AUKEY PA-S11 PowerHub came with a WIFI enabled socket relay control (like the one from Oittm). The charger is bulky already and it would be an awesome addition to the USB charger and the pass-through design. The AUKEY PA-S11 PowerHub has been provided to me for the purpose of the review. As usual, with all my reviews I reserve the right to an honest critique of the product. I have no problems recommending this product providing your sockets are placed a fair distance from the floor. I will be using mine underneath my desk to add extra 4 USBs. Another possible use is to drive LEDs via USB sockets. With a little DIY, you could draw all 6A to power whatever LED strips you need by splicing 4 USB cables together. I hope the AUKEY use my ideas to create a new version of the product with a WIFI relay control. I don’t believe I have seen one yet on the market. I write reviews in my spare time. 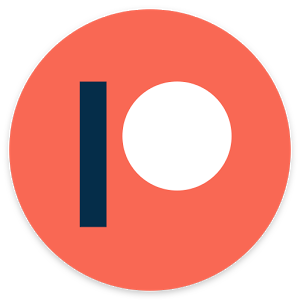 It can take days to test a product and write an honest opinion about it. 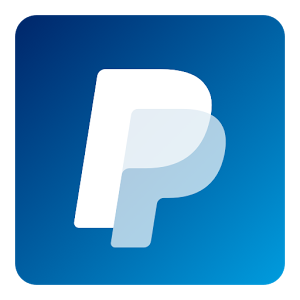 If I saved you some time (time == $$$) consider buying me a beer/coffee/sandwich or use the links below to purchase a recommended product. Did you know some of these items will end up as a giveaway reward on Patreon page? Take look at support me page for more details!